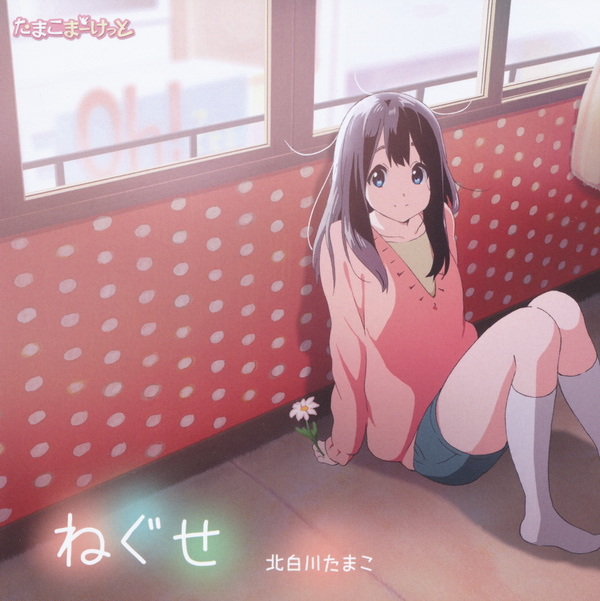 Notes: Tamako Market ED song. This song is cute and bubbly, very fitting for the anime. Tamako Market is a slice-of-life, comedy and romance anime; The story revolves around a young girl who is heir to a mochi shop, about her friendship troubles and a fat bird that can talk. Although I'm not a fan of slice-of-life animes, I was able to survive the 12 episodes and actually enjoyed it; I found the art to be very cute. Comments: So my friend introduced me to some indie music a little while back and C2C was one of the bands he showed me. I instantly loved the tunes and it is probably my favorite indie band of all time. "Down the Road" is quite a catch song to listen to. The first fan made episode of My Little Pony: Friendship is magic, was released today. My Little Pony fans have been looking forward to this for a long time, now. Created by FlamingoRich. The story is focused on Rainbow Dash. After boosting her natural abilities by way of science, she is able to do a Double Rainboom, which sends her to a distant land, where she meets a group of unique girls — The Powerpuff Girls. It kept true to both series, and they portrayed the personalities of each character pretty well. The art was excellent, almost matching the quality of real episodes. The voice actors mimicked the voices in real episodes pretty well. Quite a fun experience. It combines two of the greatest series ever released on television, and it does it in a unique fun way. You can find the episode on Youtube, here.